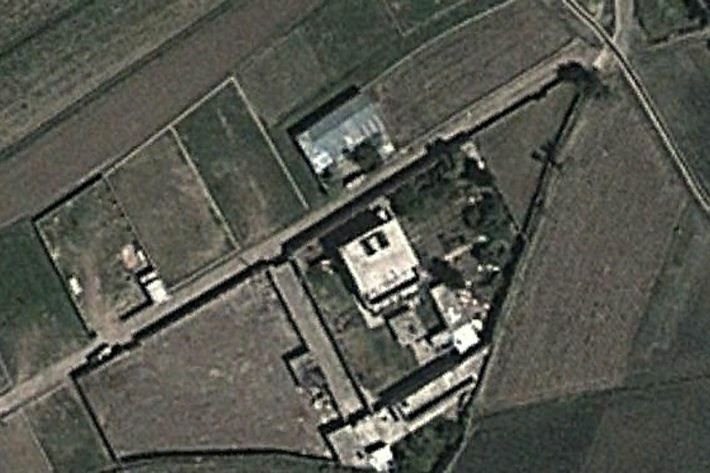 The Internet has discovered what may very well be the best unintentional highlight of Bing Maps, a program we didn’t even know existed until today: According to the intelligence blog Cryptome, the compound used by the Navy SEAL Team 6 to train for the Osama bin Laden raid in Pakistan is still visible on Bing’s satellite view. It is a very accurate mock-up! 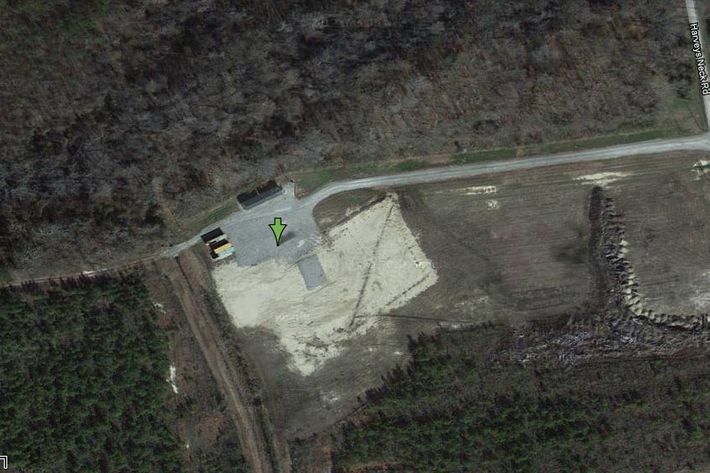 The same search on Google Maps shows an empty field where the copycat house once was. 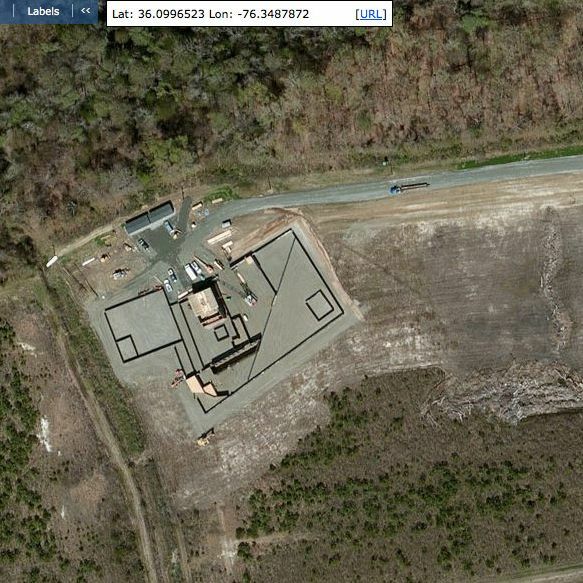 A Google spokesperson told Daily Intel that the above image was taken in January 2012, and added, “We’re committed to providing our users with the richest, most up-to-date maps possible.” In that case, Bing, which declined to comment, seems to have provided something of interest by being behind.